all-standard has no other items for sale. Bundled Items: Please confirm "Item Description" page. 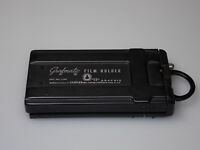 Film Format: 4x5in.